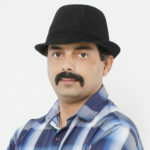 Covers almost all aspects of advertising and Product Explainer video and Audio video advertising. It will tell you how you can use advertising as a marketing tool. 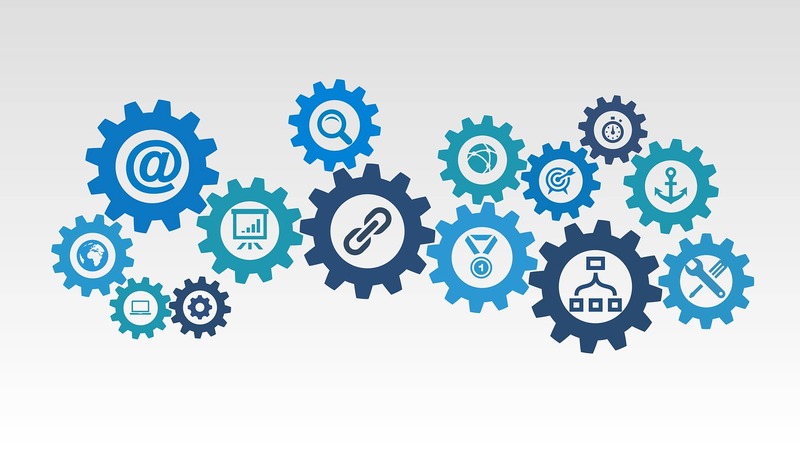 When you need to advertise your business and want to enhance the reach within your potential customer, you plan a lots of marketing strategies. 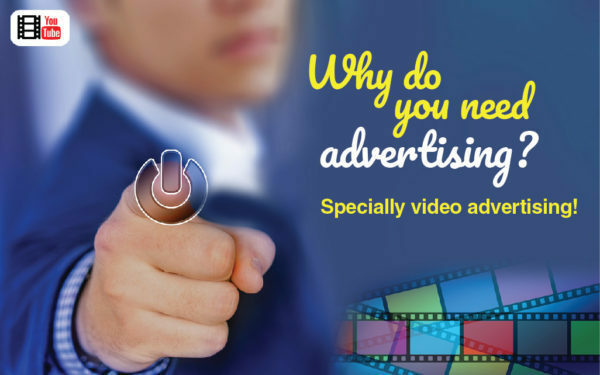 Therefore, Product explainer video, White Board Animation and video advertising is one of the best solution to enhance your business reach within your potential consumer or customers. When an entrepreneur starts a business, it could be small or medium, he has big business plans and dreams to fulfill. He spends his hard earned money to setup his new business. In some cases lots of money & sometimes less money is not enough to achieve the objectives of his business goals. He puts in a lot of effort to establish his new business. 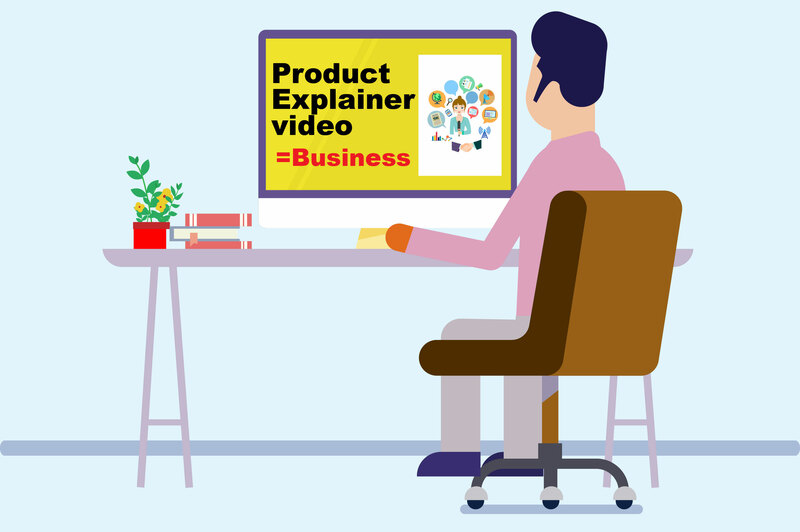 At Onesetvision, we help the entrepreneurs or businessmen to spread his word, through brand communication among the masses through our one of the expertise, that we called PRODUCT EXPLAINER VIDEO. Our explainer videos will help any small or medium size business entrepreneur to stand apart from the competition. We deliver impact-full explainer videos to influence the viewer’s opinion about the Brand. 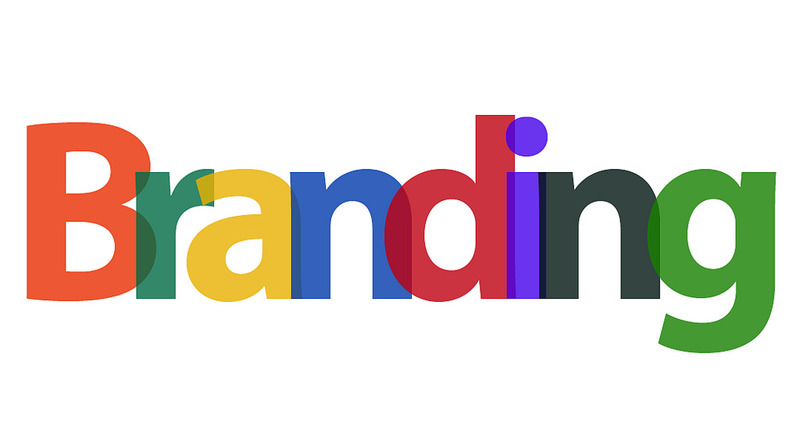 Ultimately, our powerful brand messaging compels the customer to take positive action and encourage everyone to opt for the product and services. 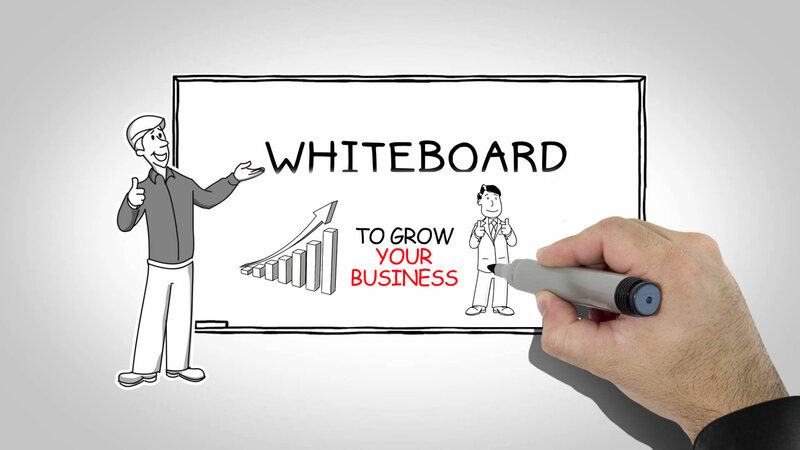 White board animation is a simplest form of messaging, that captures the attention of public and assist them or you can say guide them through a step by step process to buy the products and services. By these types of videos any businessman can spread his brand awareness in a mind-blowing and powerful way within his selected audiences. This kind of video advertisements is low budget and very cost effective over a period of time. These videos can create a network of customer that helps a business to establish its imagery within his target audience. This is the smartest way to grow your business, in another word you can say, spend small money with a big impact-full message. Use these types of videos as your marketing tool or in your strategies and create a sustainable business plan.